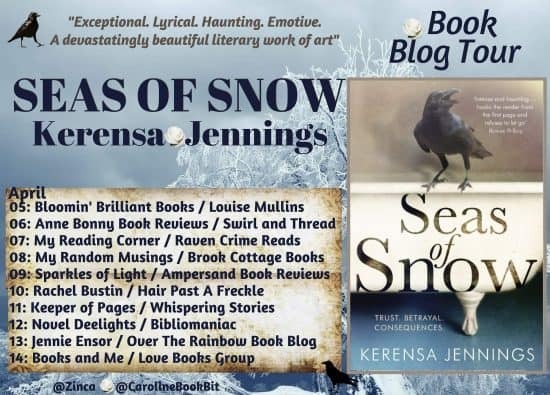 Last year I was lucky enough to read a truly mesmerising book Seas of Snow by Kerensa Jennings. To celebrate it’s release into paperback, I’m excited to be a part of this blog tour. As Gracie grows older, she finds solace and liberation in books, poetry and her enduring friendship with Billy. Together they escape into the poetic fairy-tale worlds of their imaginations. But will fairy tales be enough to save Gracie from Uncle Joe’s psychopathic behaviour – and how far will it go? 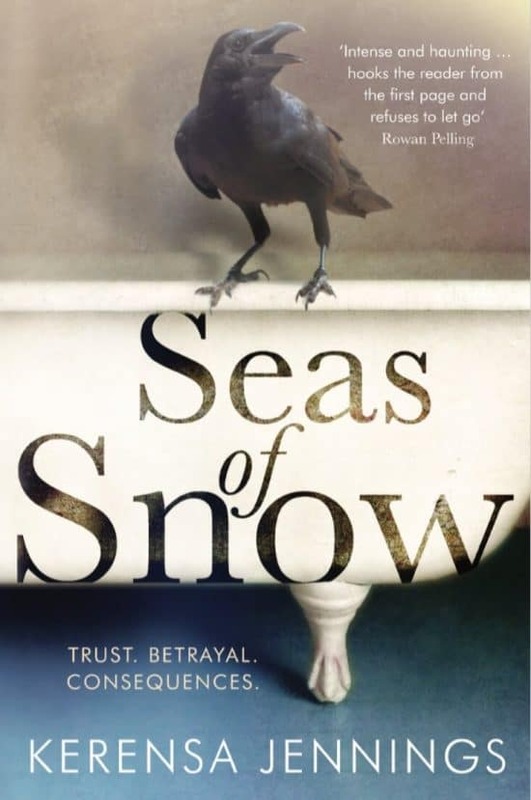 You can check out my review here – Seas of Snow from last year. Kerensa Jennings is a storyteller, strategist, writer, producer and professor. 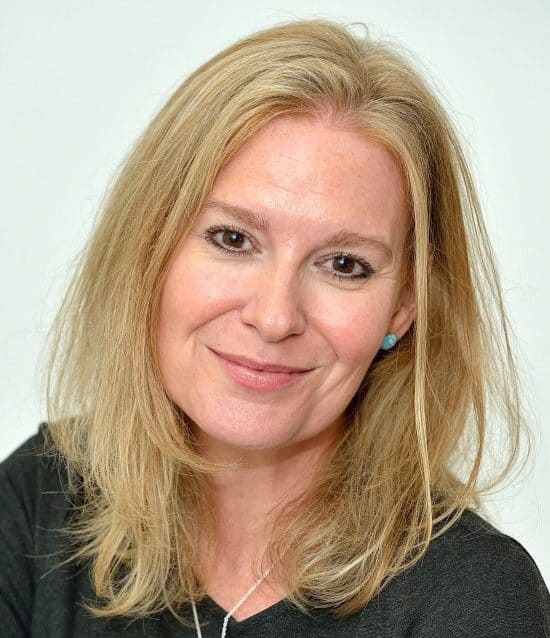 Kerensa’s TV work took her all over the world, covering everything from geo-politics to palaeontology, and her time as Programme Editor of Breakfast with Frost coincided with the life-changing events of 9/11. 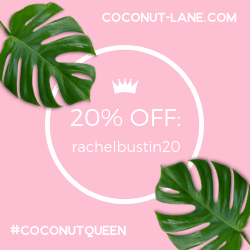 The knowledge and experience she gained in psychology by qualifying and practising as an Executive Coach has only deepened her fascination with exploring the interplay between nature and nurture and with investigating whether evil is born or made – the question at the heart of Seas of Snow. As a scholar at Oxford, her lifelong passion for poetry took flight. 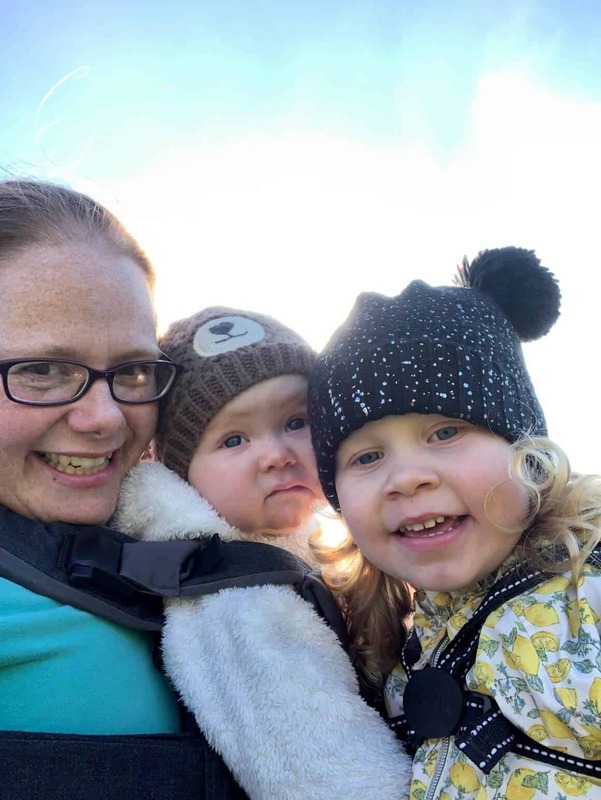 Kerensa lives in West London and over the last few years has developed a career in digital enterprise. Here is the blog tour schedule for Seas of Snow, where you can find reviews and guest posts. This sounds very scary and I hope it has a happy ending!